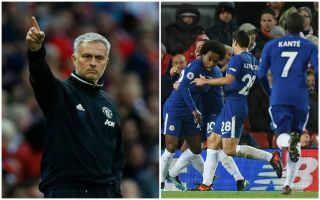 Manchester United have reportedly held talks over the transfer of Chelsea winger Willian as Jose Mourinho is prepared to change his plans for the summer. Although the United boss is not necessarily prioritising attacking players this summer, he’d be willing to make an exception if there’s a chance of bringing Willian to Old Trafford, according to the Manchester Evening News. This is due to concerns over the likes of Anthony Martial and Marcus Rashford as options in that area, with Jesse Lingard establishing himself more as an option through the middle this season. 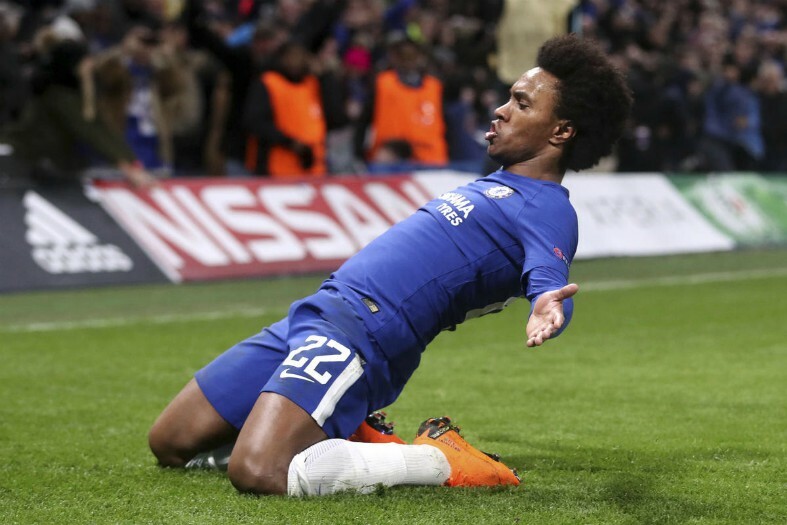 Willian has shone at Chelsea ever since Mourinho first brought him to the club in 2013 while he was still Blues boss, and it could be that they’ll be reunited this summer. While rival Premier League clubs don’t sell to each other too often, Chelsea and United have actually done a fair bit of business together in recent times. Juan Mata moved from Chelsea to United in 2014 and Nemanja Matic swapped Stamford Bridge for Old Trafford last summer. Still, it looks a risky move for Chelsea to allow another key player to strengthen a rival.